BRICKS 4 KIDZ® after school classes build on the universal popularity of LEGO® bricks to deliver a high quality of educational play. Each hour-long class is a fun, enriching experience for your child. Kids build a new project each week using the classic bricks loved by generations of children. Learn more about our After School Classes. School Holiday Activities and Workshops: New to Hobart! Mining & Crafting • Remote Control Mania • Amusement Park Mayhem • Space Adventures • Bricks City • Minion Madness • And more! A BRICKS 4 KIDZ® school holiday workshop is a fresh and fun way for kids to spend their school break in Hobart! With specially-designed BRICKS 4 KIDZ® models, LEGO® games galore, and plenty of time for free-play, the kids are always having fun. School holiday workshops are specially designed for kids ages 5-12 and are staffed by trained, screened BRICKS 4 KIDZ® instructors. Check out our Hobart School Holiday Workshops for more details! 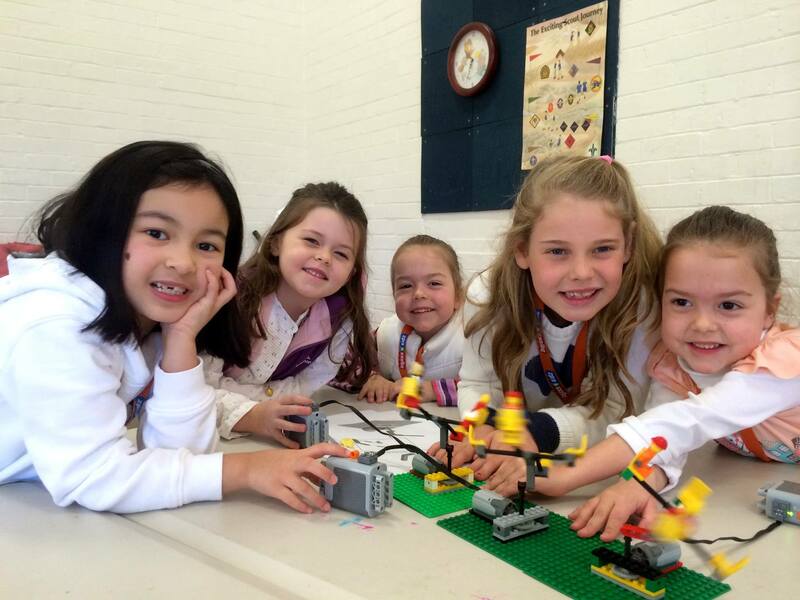 The BEST LEGO®-themed Birthday Parties and Events in Hobart! We also can help with weddings, christenings, Christmas parties and Family Days – ask us! Click here to find out more information about BRICKS 4 KIDZ® Birthday Party and Event packages. A BRICKS 4 KIDZ® school incursion uses the LEGO® bricks kids love to deliver hands-on lessons correlated to cross-disciplinary curriculum objectives. The BRICKS 4 KIDZ® approach to learning is imaginative, multi-sensory and fun, creating a dynamic learning experience for your students. Learn more about our School Incursions.